Arriving to a meeting of the minds is much easier when you have anErrogon Puff to distract the opposing force. Moliere had it right when he said"Heaven forbids some pleasure, but a compromise can usually befound." 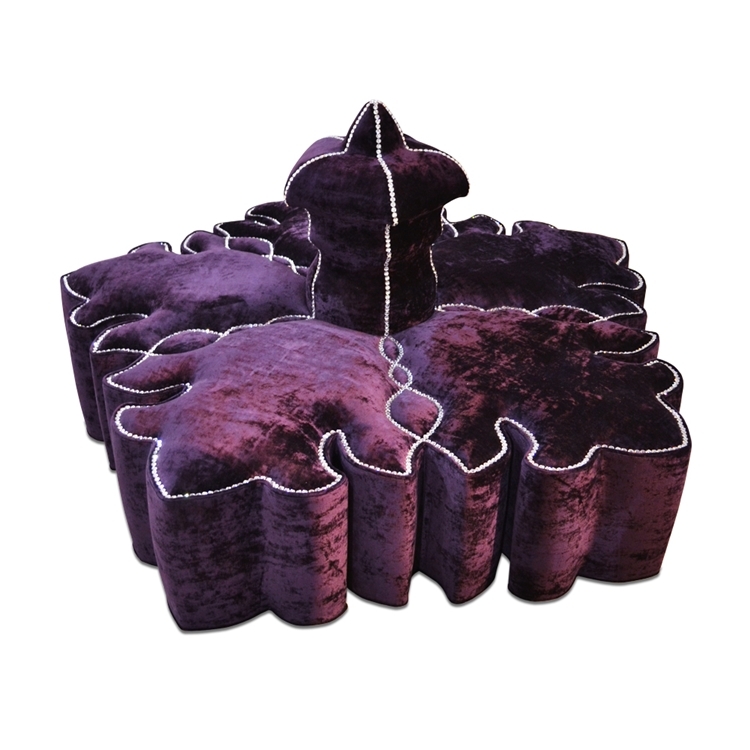 No matter the argument, both parties are winners when seated onthis powerful purple puff.